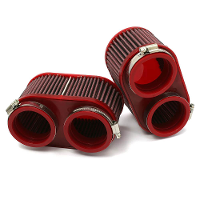 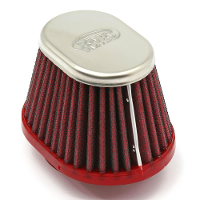 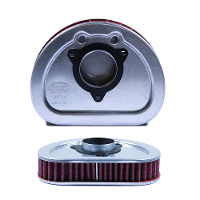 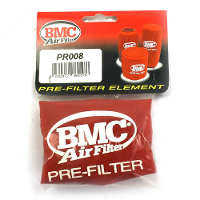 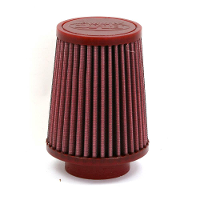 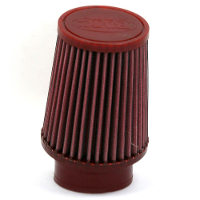 To find a specific BMC Air Filter for your bike, please use the bike search above. 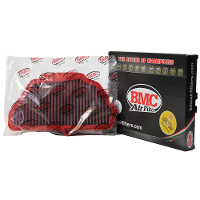 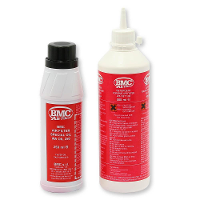 BMC air filters are designed to ensure a substantially higher air flow than original paper filters. 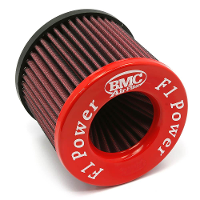 All BMC air filters are made from cotton to reduce the loss of air flow pressure passing through the air filter and through this method are able to create the best conditions for maximum power.